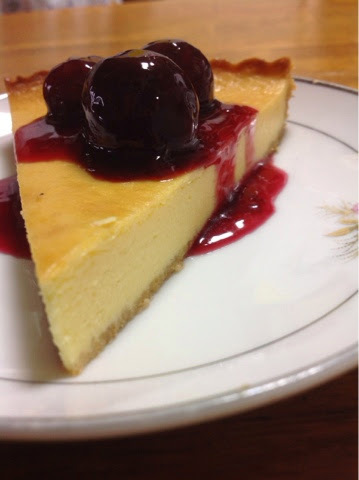 Taste the Love: American Cherry Cheesecake! Check it out! Make it up! Feed somebody!